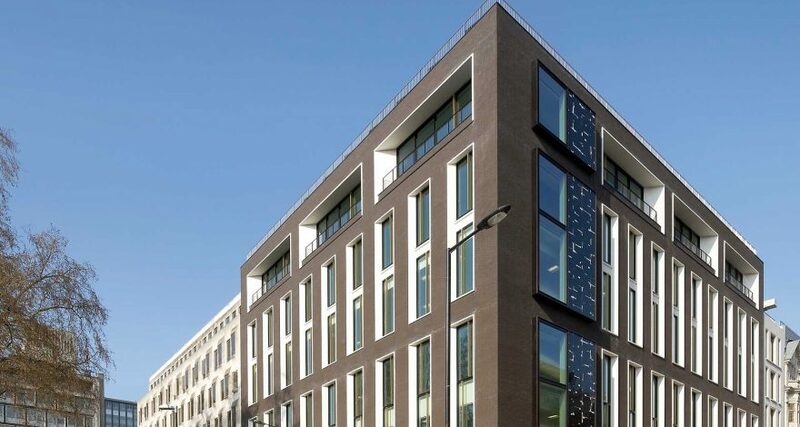 Mitsui Fudosan has let the last available floor of the award-winning 5 Hanover Square development to Heritage Oil Plc. The oil and gas exploration company have signed up for the 7,980 sq ft first floor, taking occupation of the building to 100%. Earlier this year, asset managers Blue Mountain Capital took the 7,990 sq ft third floor, following closely in the footsteps of property investor Helical Bar who signed up for the equally-sized second floor. The upper three floors are already occupied by major LNG producer Angola LNG Marketing, energy services provider Hunting Plc and international contemporary art house Blain Southern. Mitsui Fudosan purchased the freehold of 5 Hanover Square in 2008 and redeveloped the site into a mixed-use scheme comprising 47,500 sq ft of high-quality office space in addition to a 12,400 sq ft art gallery on the ground and lower ground floors and five rental apartments. Designed by architects Squire and Partners, the Mayfair scheme is Mitsui Fudosan’s first project with development partner Stanhope.